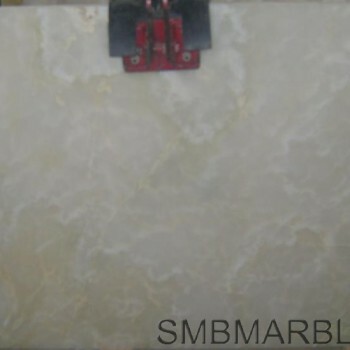 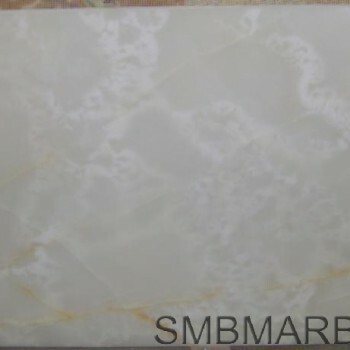 SMB Marble completes the various orders most likely of raw material in form of white onyx blocks, finished and polished white onyx slabs and tiles. 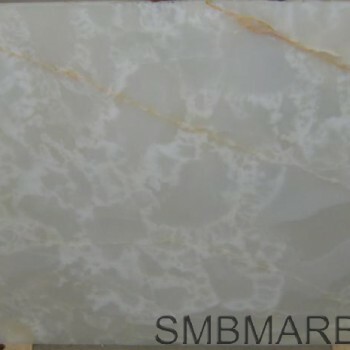 Because of its own beauty and attractiveness, the very specific audience get interested in white onyx. 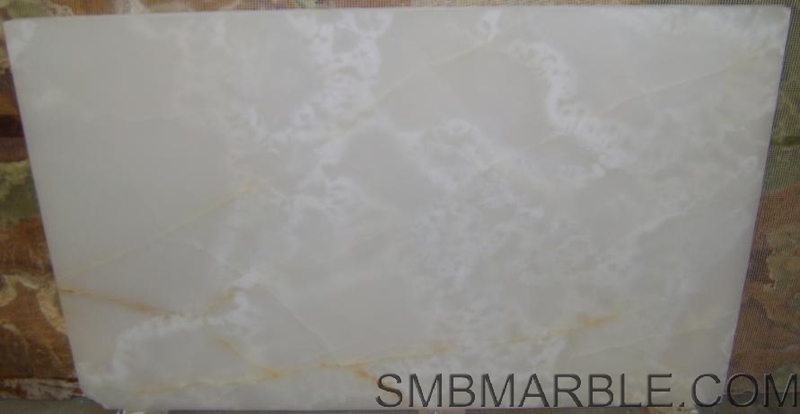 White onyx is a semi-precious stone as well as being translucent it brings special effects when backlit is transferred from the Onyx. 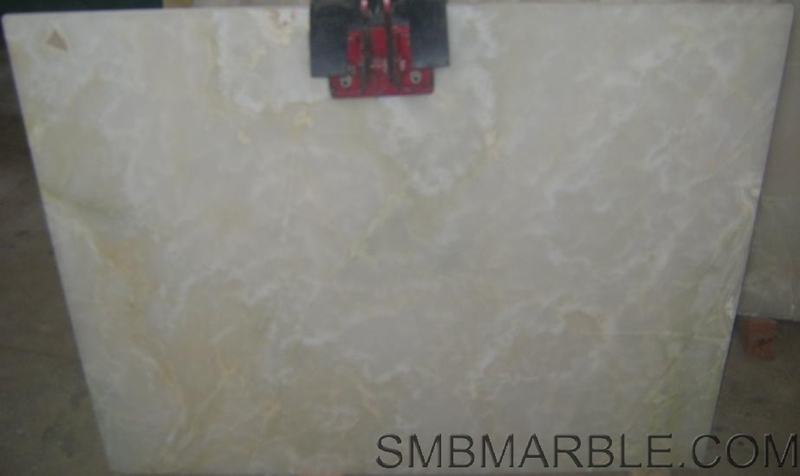 SMB Marble believes in trustworthy relationships with the customer because this bonding helps in making successful business deals and proves profitable among both parties. 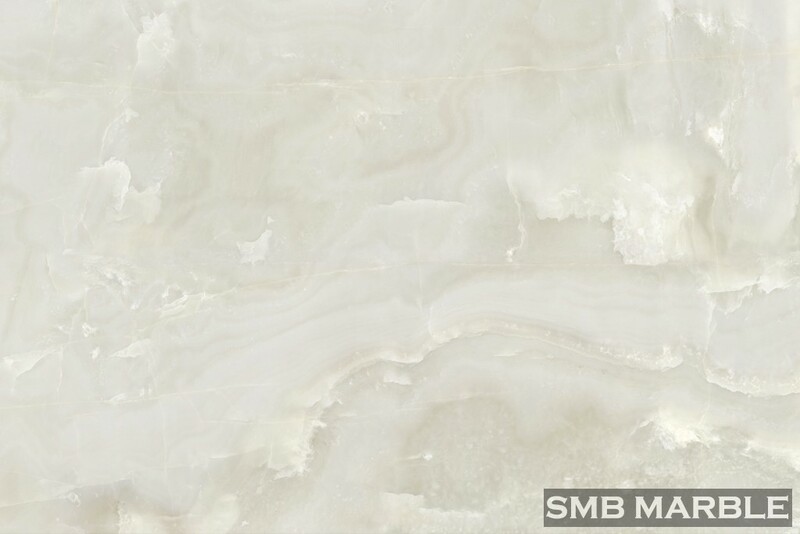 Standing out of the plenty of Competition demands accuracy, reliability as well as timely production with exact specifications and delivery according to promises. 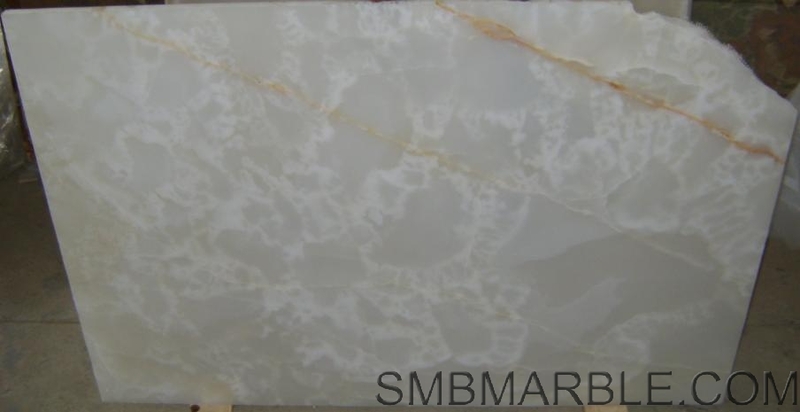 Our fair dealings with our respected clients made us capable in white onyx importer’s eye to use our supplied material for some of the prestigious building projects in the Gulf region.